PreviousPrevious post:Facts about microneedling using platelet rich plasma (PRP)NextNext post:???? 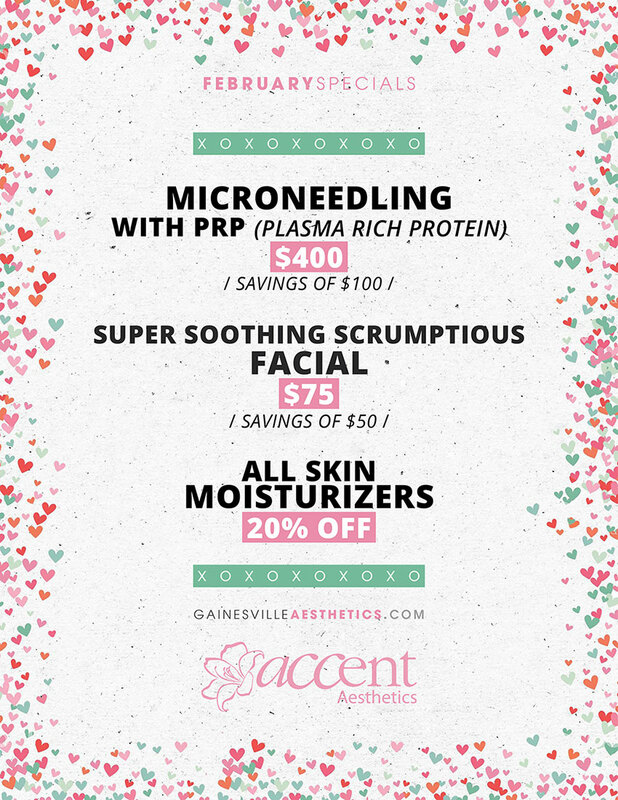 Score BIG with our MARCH SPECIALS! ??? ?